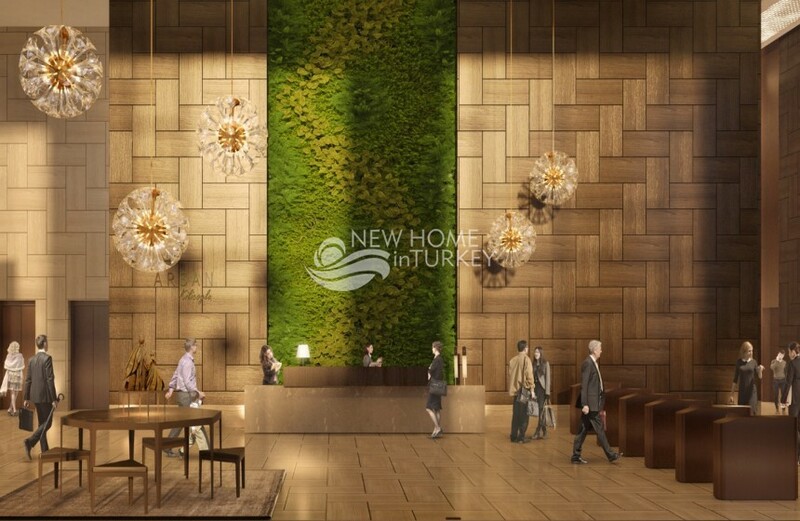 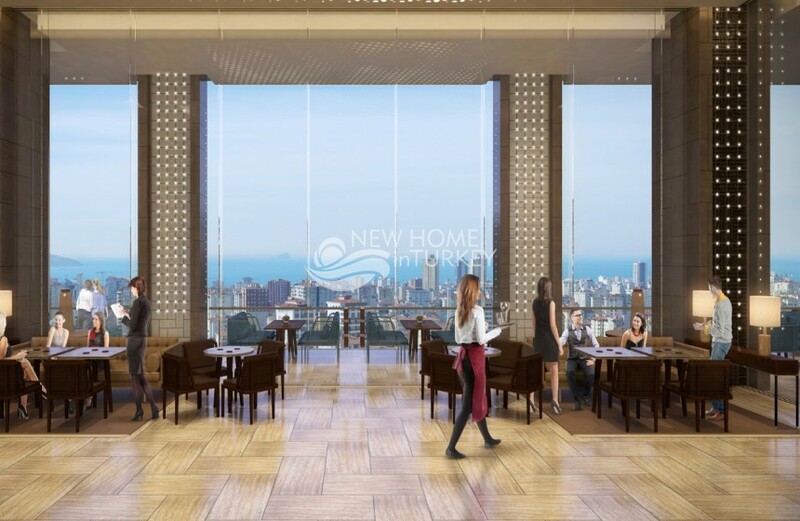 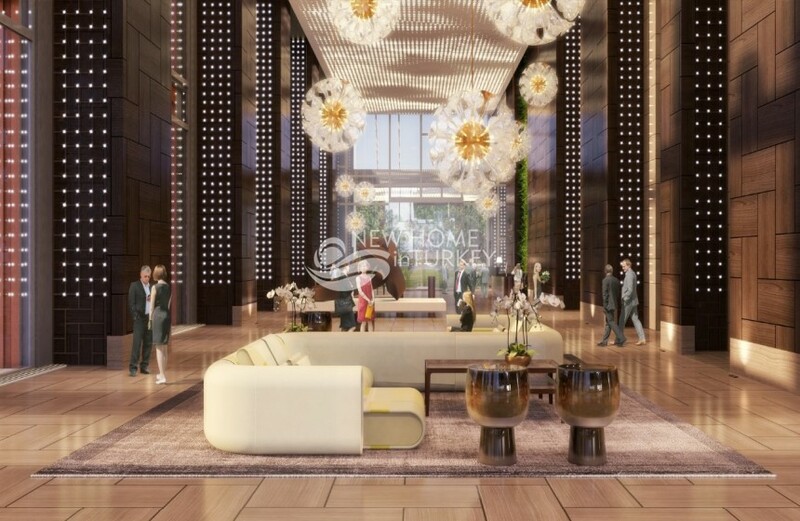 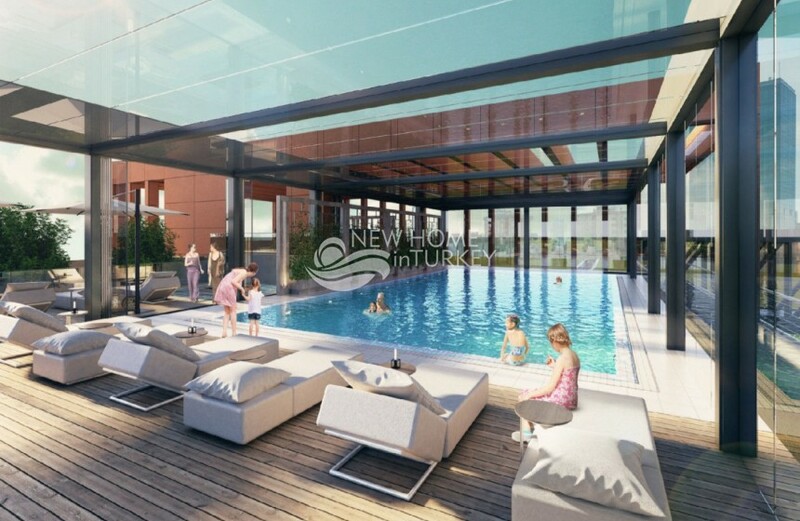 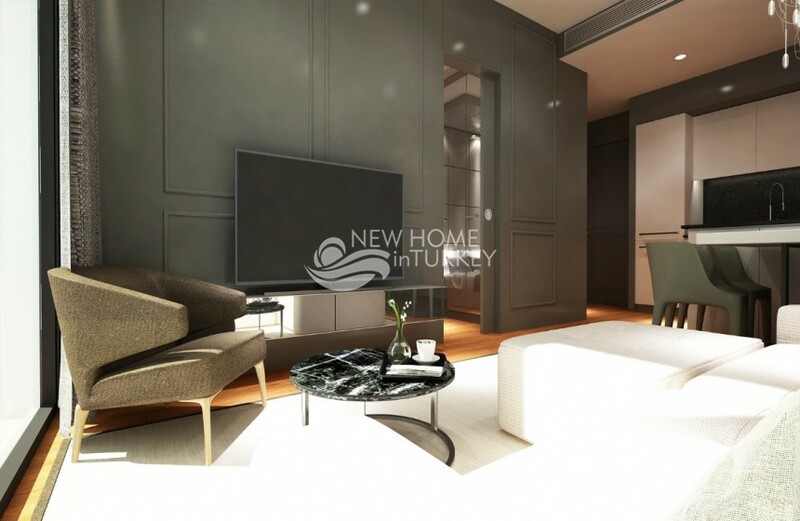 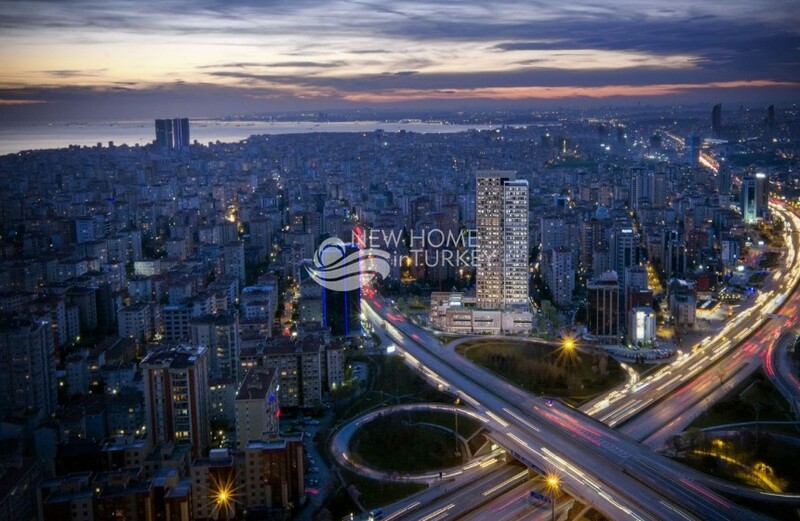 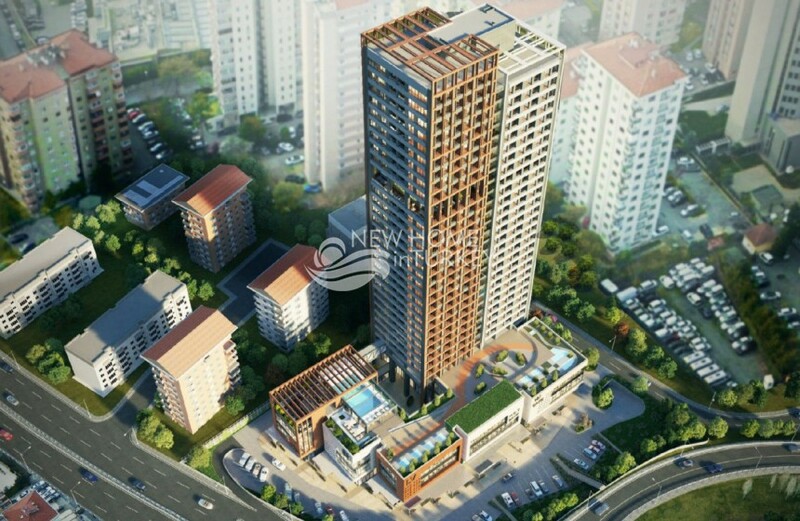 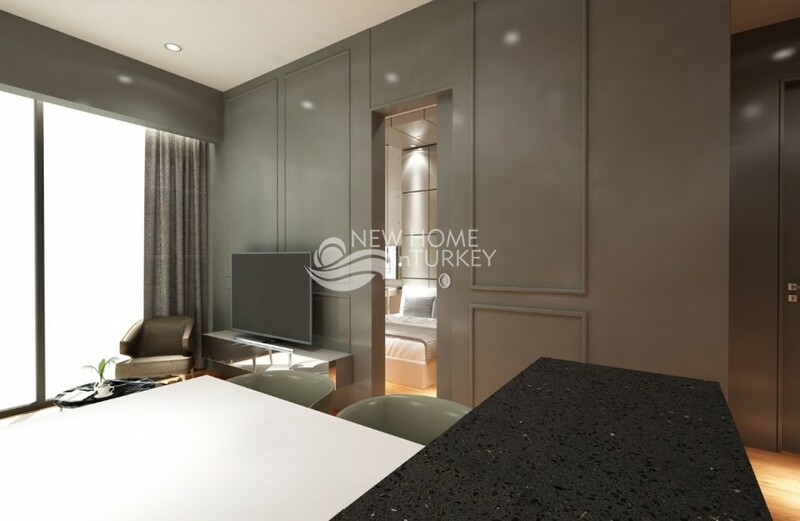 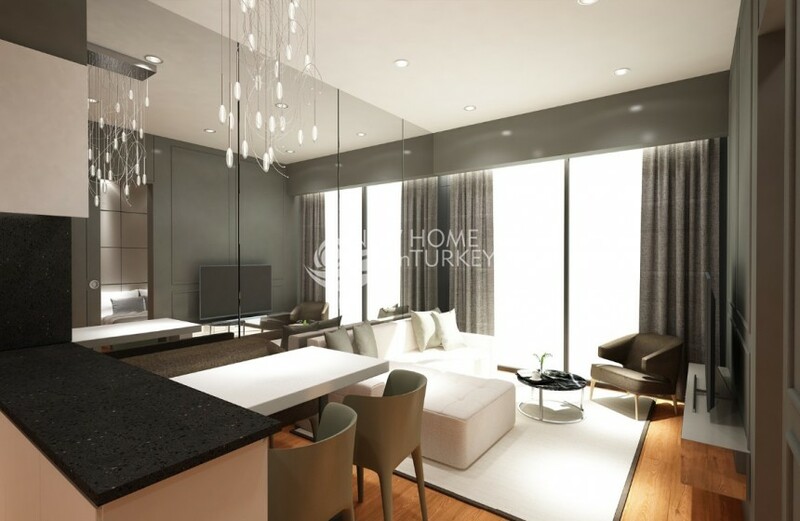 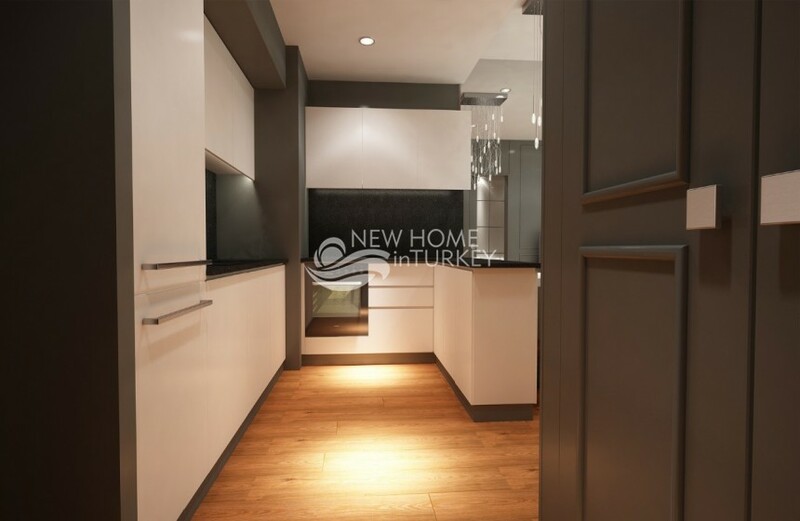 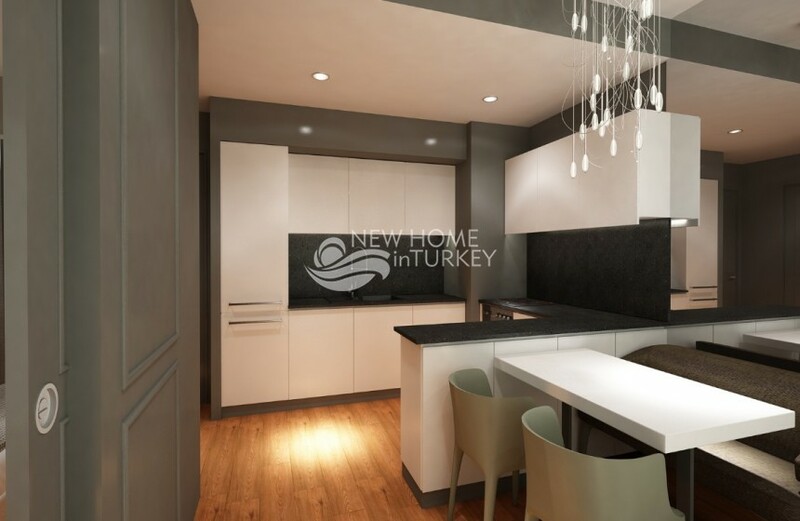 This amazing project is one of the most anticipated residential project of the Asian side of Istanbul. 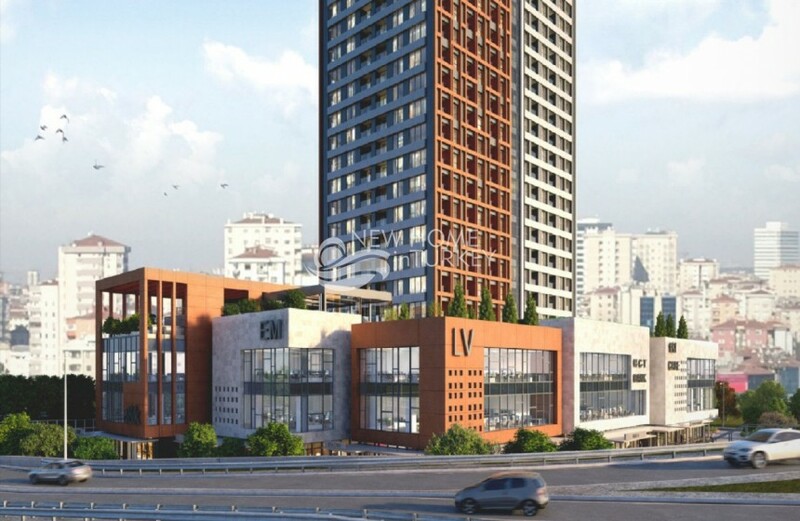 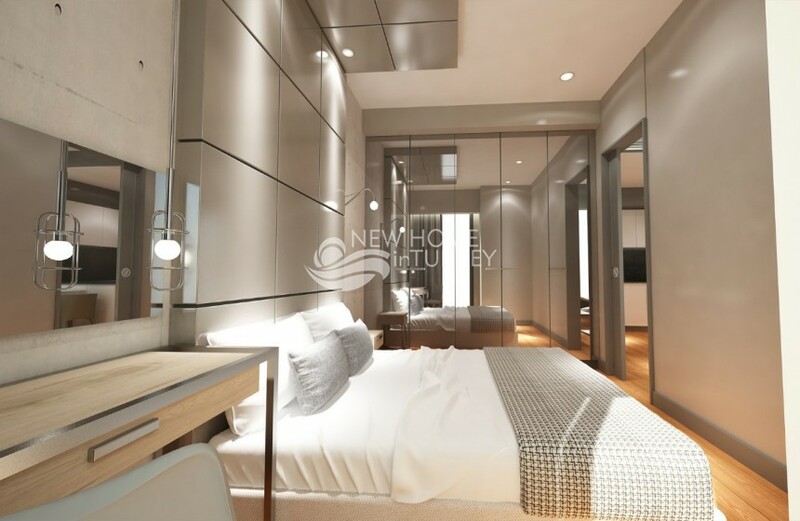 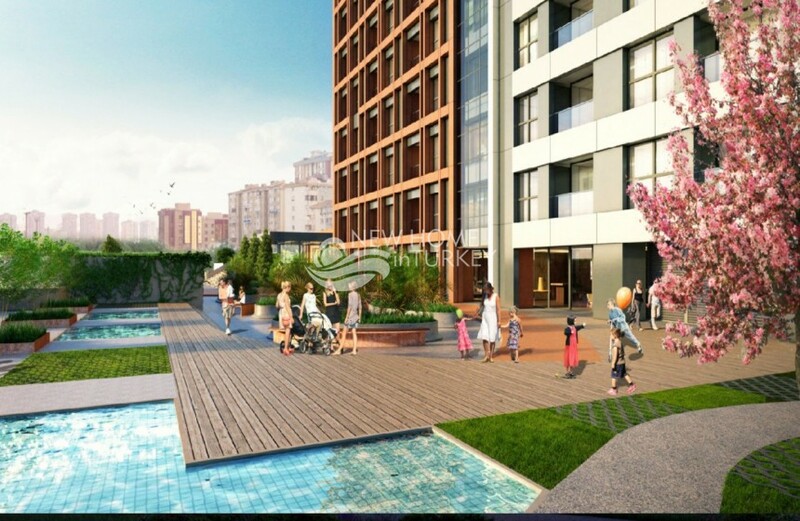 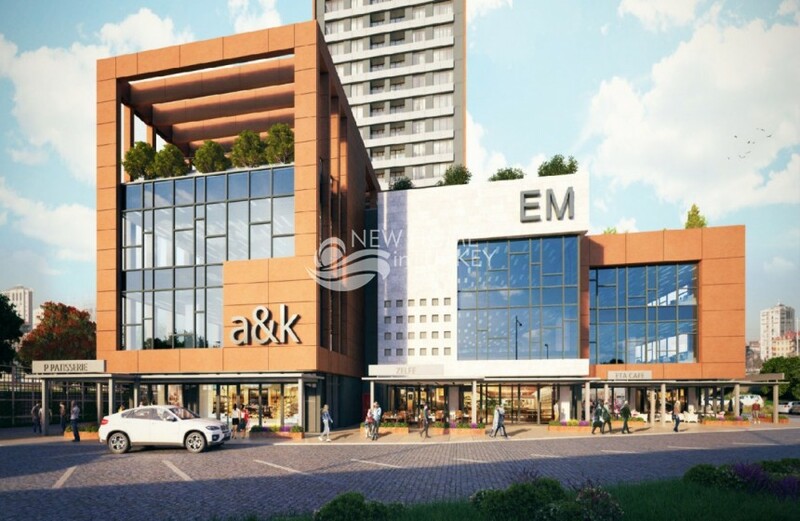 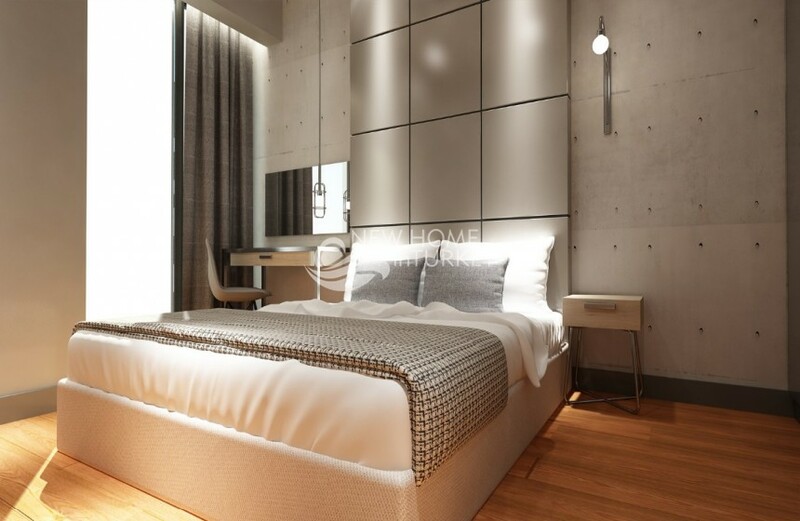 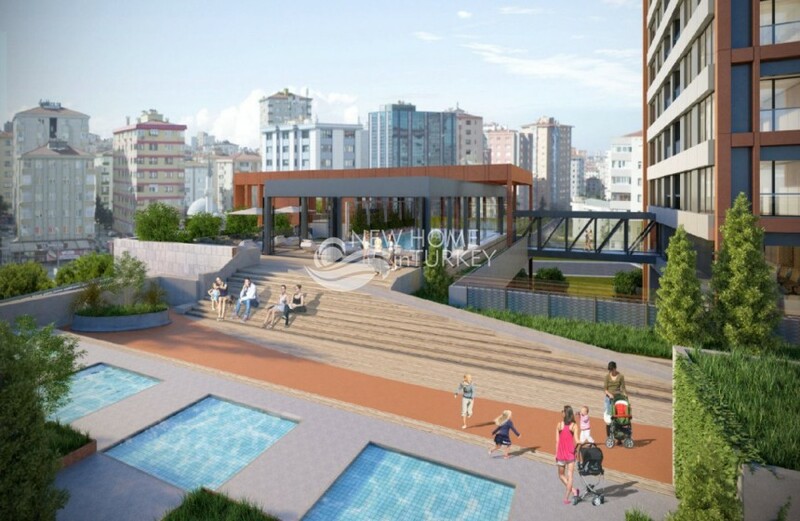 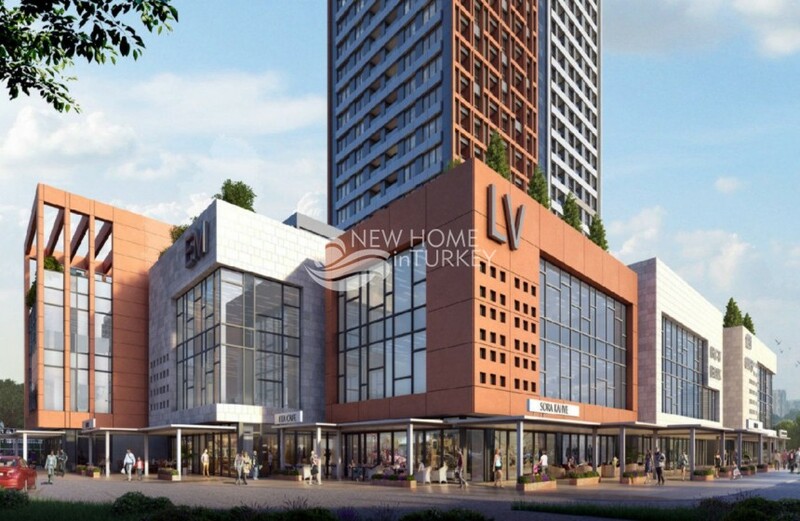 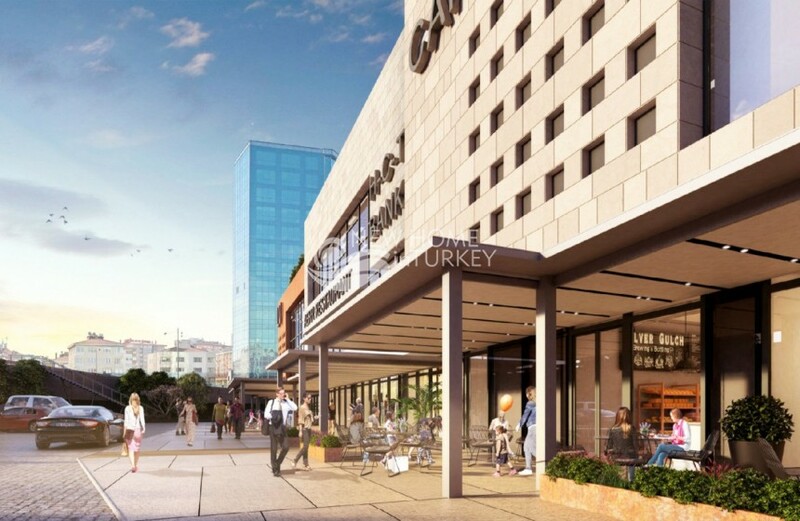 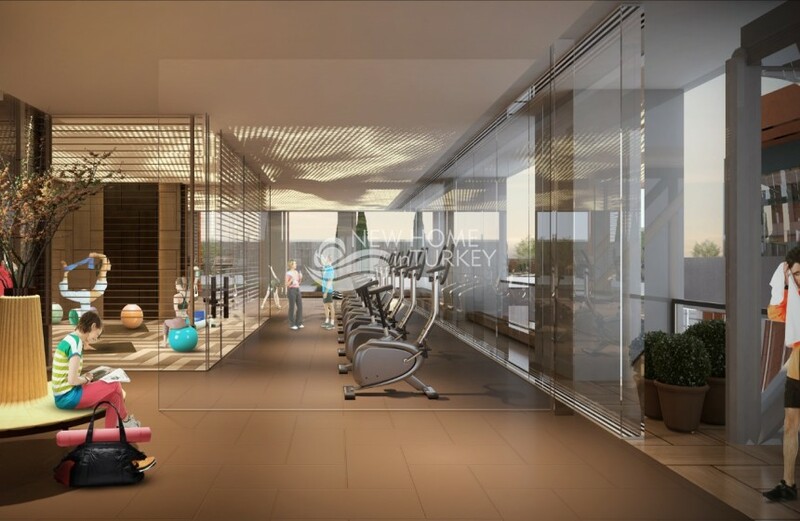 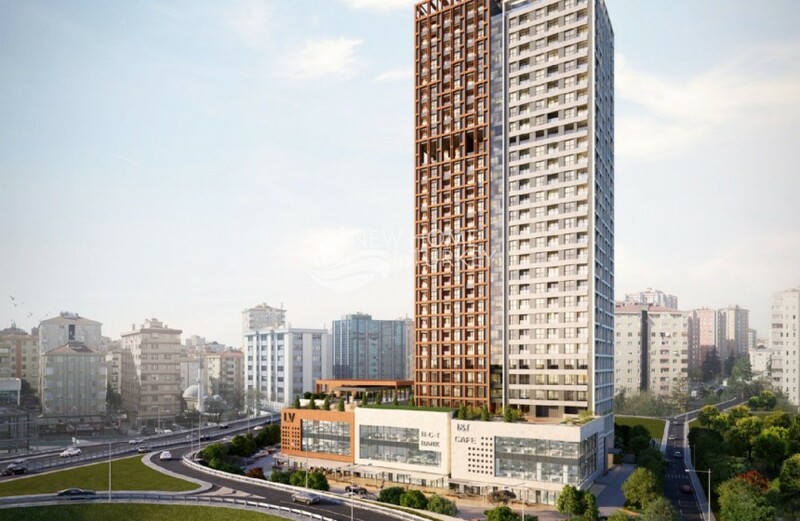 Very centrally located and under construction by one of Turkey's most reputable developer, the project is certainly one that will fully satisfy all of its residents. 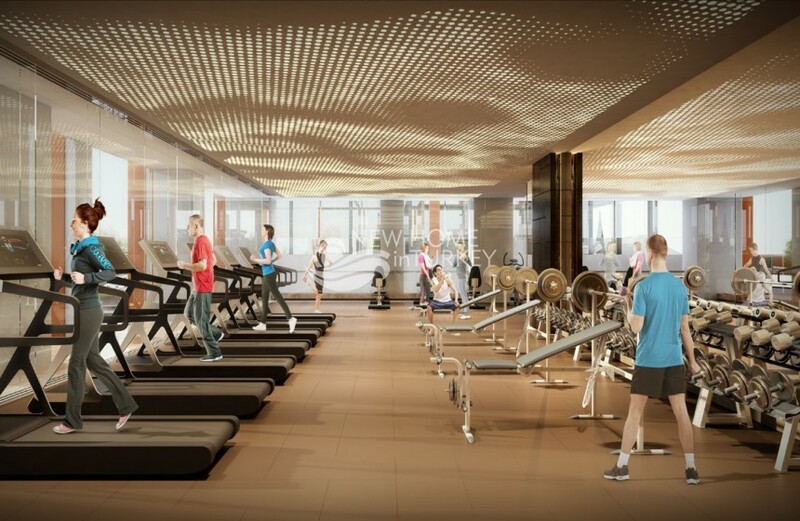 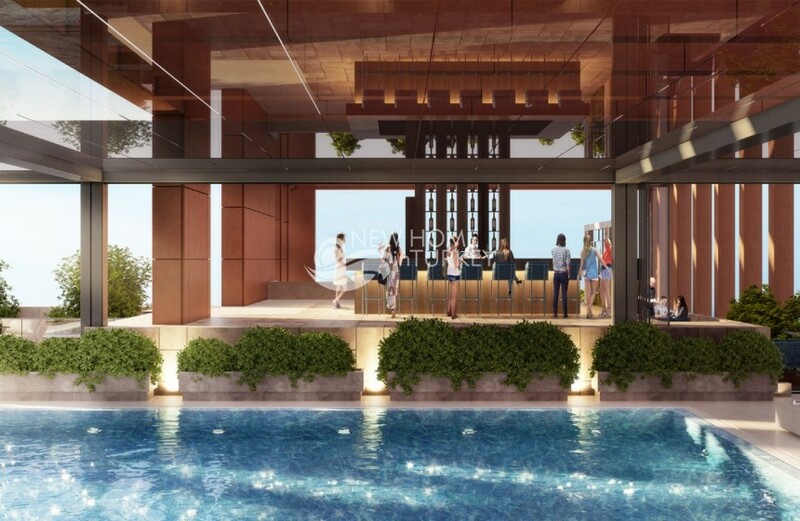 The project will be home to a multitude of on site amenities, including swimming pools, concierge service, SPA and wellness centre, fitness centre just to count a few. 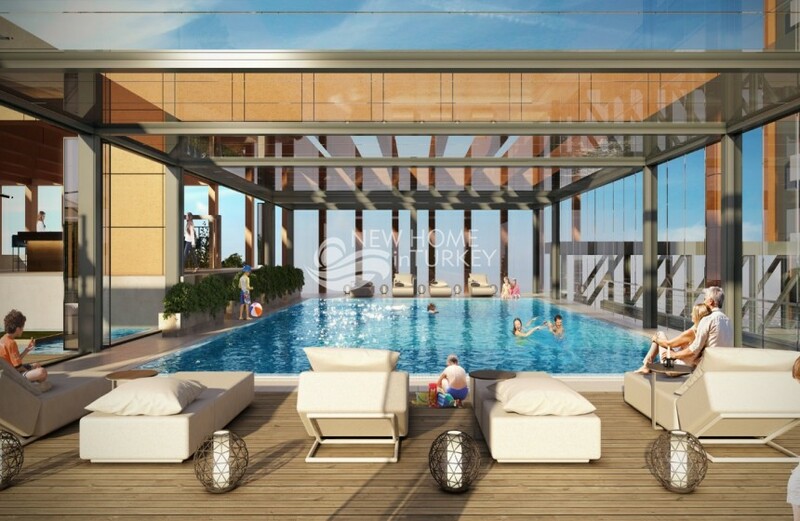 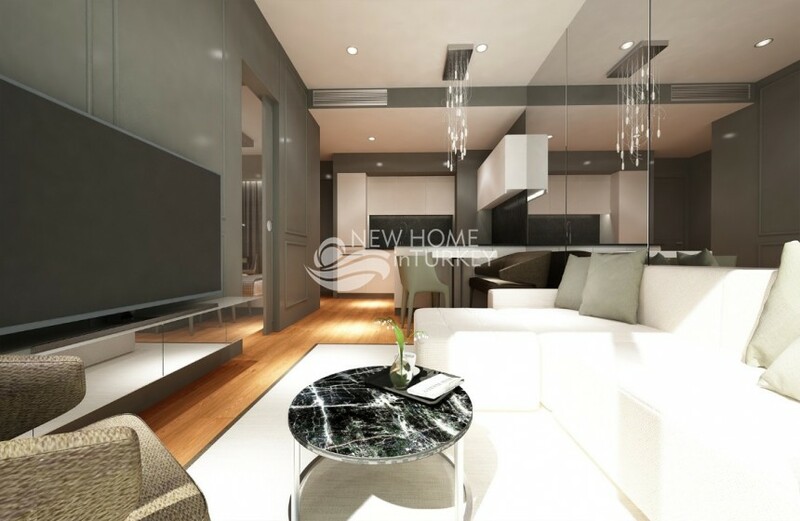 The project will host different types and sizes apartments, and..